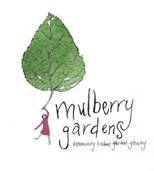 The people at Mulberry Gardens will be holding an open day on November 20th from 10:30-2:30, with live music, planting workshop, wood fired pizza and café. 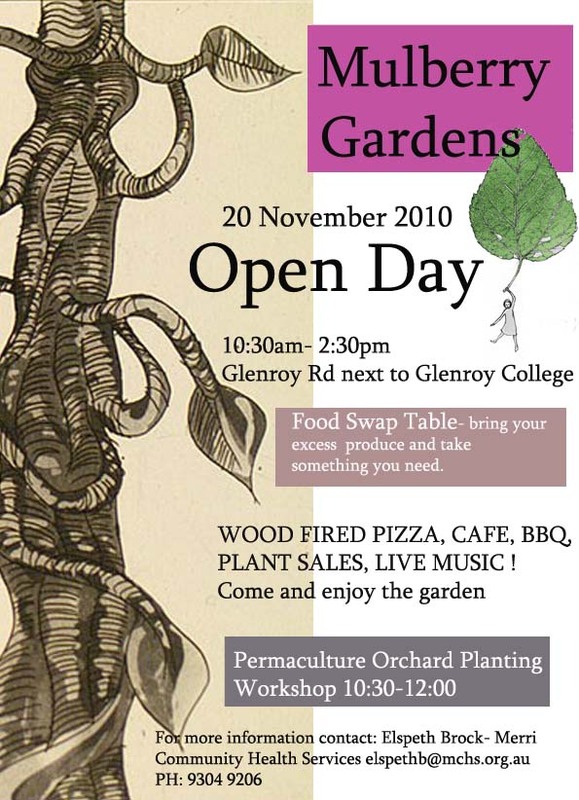 Despite not receiving further funding from Moreland council the garden is continuing to grow (people and plants.) I attended their pizza over building workshops over the last few weeks and can't wait to see it in action. Come and show your support, grab a bite to eat and enjoy the sunshine (hopefully)!